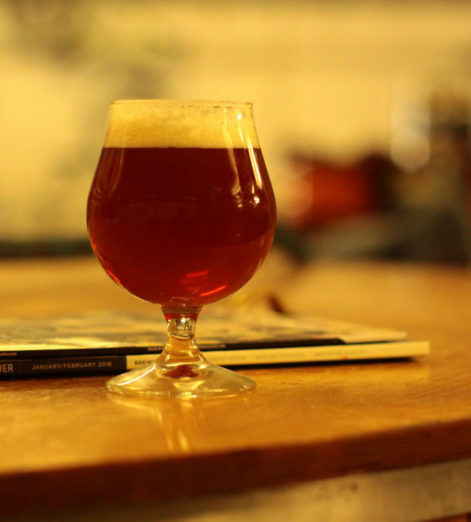 If there’s one thing that can bring man together, it is his fondness for a pint of the good stuff. 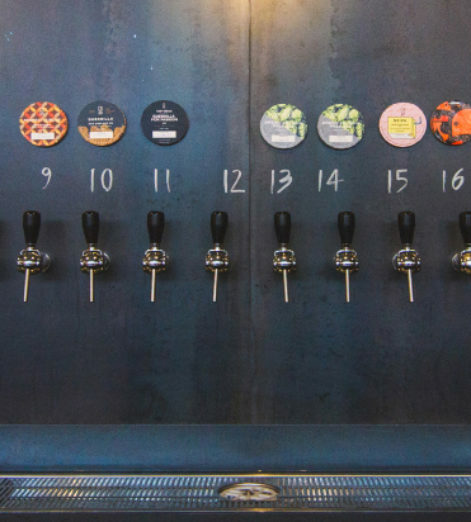 From pale ales to porters, stouts to sours, we have it good in Europe with the plethora of great beers on offer, and in the numerous breweries to make a thirsty pilgrimage to. 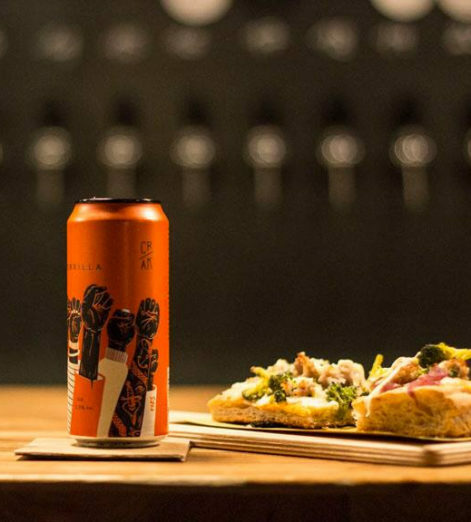 We turned to the experts at the home of good beer, HonestBrew, for the hottest tips on Europe’s best and most exciting breweries right now. 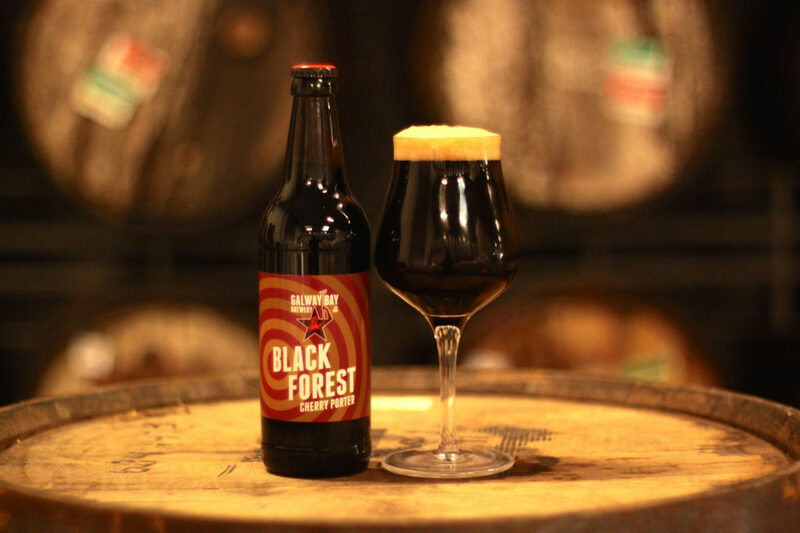 So, be it an indulgent imperial stout from the Basque Country, a selection of Italy’s finest IPAs, or Irish farmhouse ales that brim with complexity, we’ve rounded up six of the best breweries. 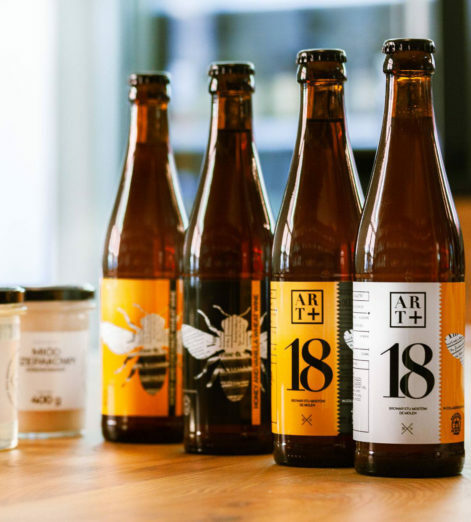 These are brands worth seeking out bottles from or, if you’re a real ale aficionado, a trip to the brewery itself. 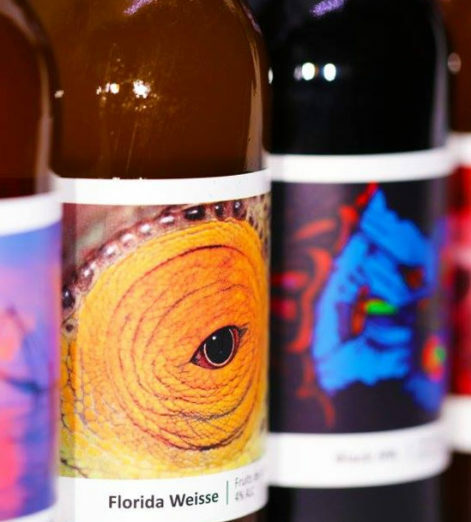 Now widely regarded as one of Italy’s leading craft brewers — a huge achievement as the label only launched in 2015 — the energy and dedication of this young team has driven them to constantly innovate and take risks in their brewing. 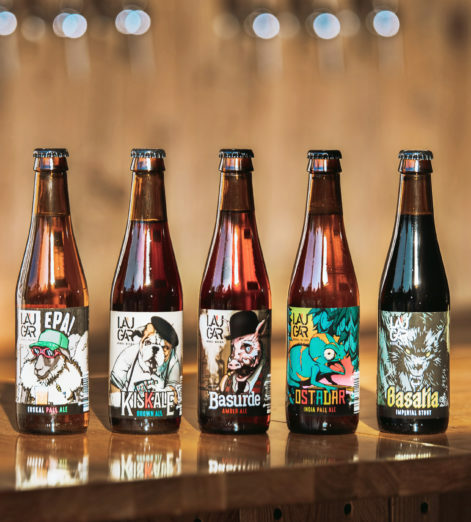 And, after numerous collaborations and experiments, with brewers like Other Half and Magic Rock, the team from Northern Italy are bringing out some of the most impressive IPAs in Europe — as well as continuing their impressive barrel program, that celebrates Italy’s unique culture of wood-ageing. 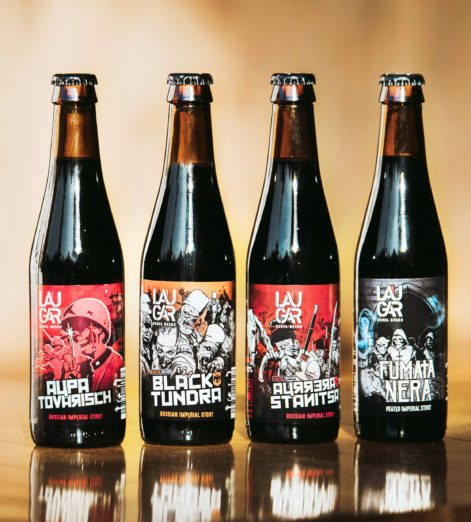 This Polish brand, based in Wrocław, may have started up later than some of the country’s other leading names, but with international collaborations alongside the likes of Brewski, Naparbier and De Molen, they have invested in local knowledge and ingredients, and are working to bring back several extinct Polish styles. How, you ask? 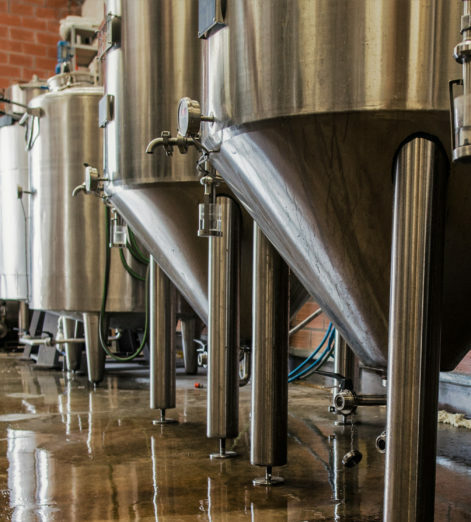 By investing significantly in equipment, such as a large centrifuge and hop cannon to allow them to brew the kind of hoppy beer they love to drink. 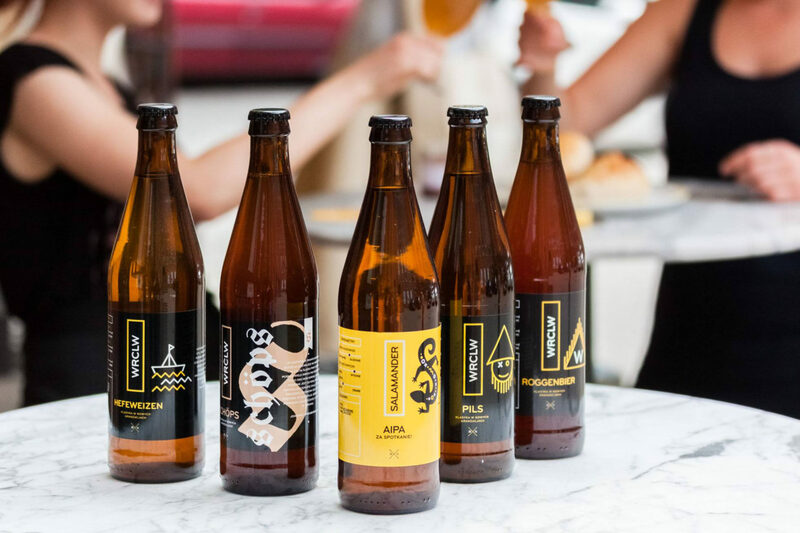 This is a team on a mission to make Wrocław the capital of Polish brewing and, from what we’ve seen, they are well on their way. 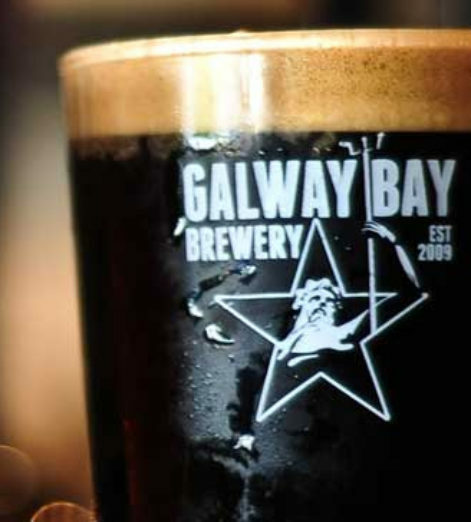 They’ve been Ireland’s leading brewery for nearly a decade and, although they are kept mostly occupied brewing beer for one of their 12 bars, Galway Bay have recently expanded to an export capacity, and are able to focus on special, non-core range brews. 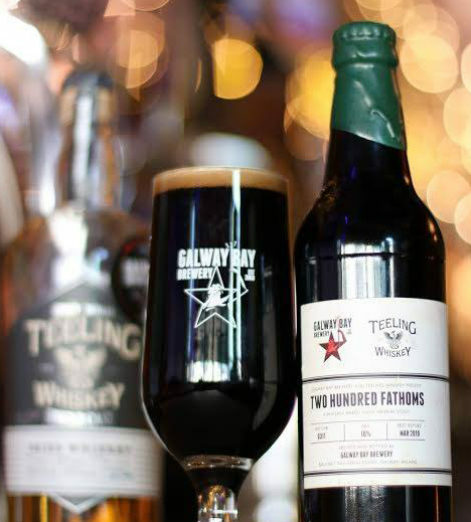 You can now find some of their rarer offerings through beer companies such as HonestBrew, who tell us that one of of their highlights of any trip to Ireland is relaxing in a Galway Bay pub, drinking a fresh ‘Foam & Fury’ or one of the brand’s newest specials. 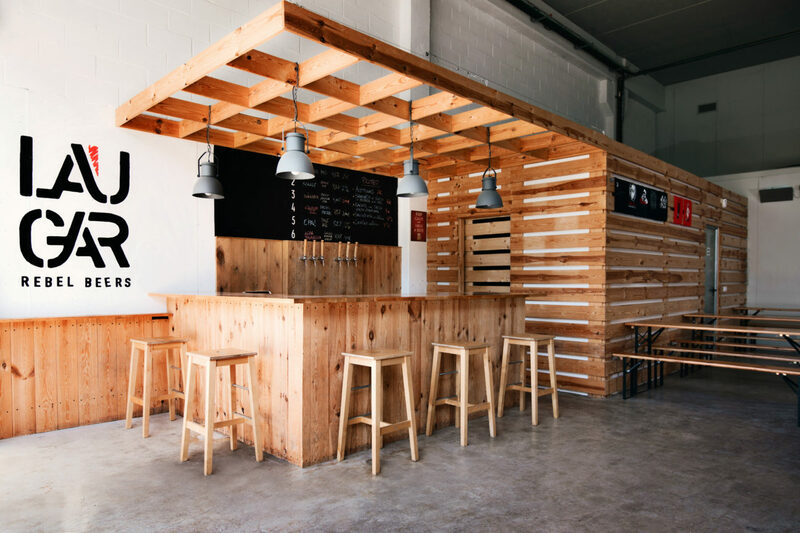 Brewing in a small but beautiful set-up near Bilbao, and equally adept at brewing Imperial stouts and IPA, this Gordexola-based brewery currently has 8 beers in the top 50 Spanish beers of all time. It’s a surprise, then, that they’re not as well-known in the UK. 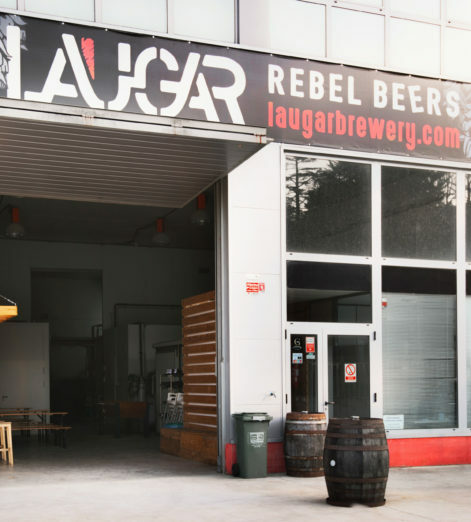 In 2010, Laugar started brewing and they have continued with the same enthusiasm and energy, creating and enjoying every recipe they brew, ever since. 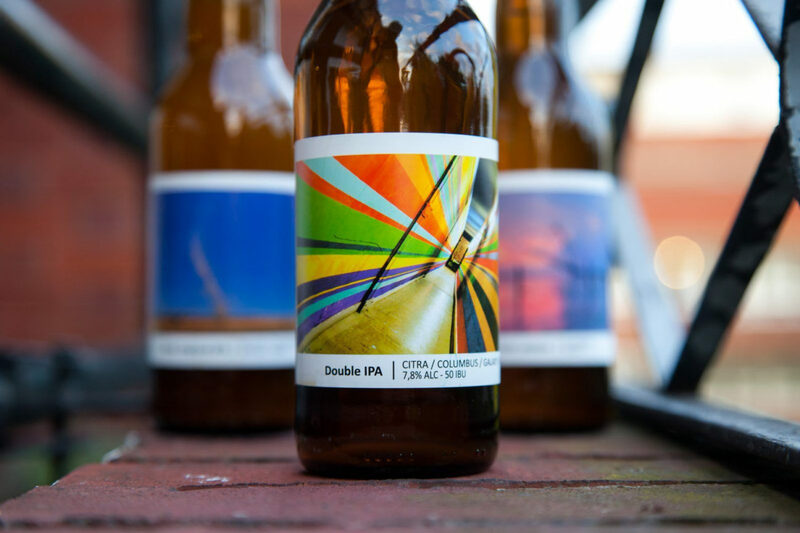 They love to brew powerful and innovative beers, envision craft beer as a world where imagination has no limits, and experiment with all kinds of ingredients and beer styles. Well worth a sip. 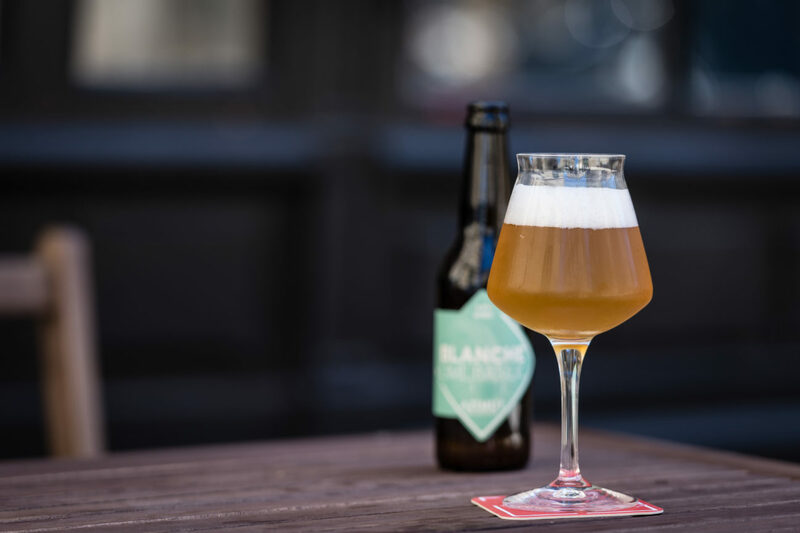 France has been the dark horse of the European craft beer scene for the past 12 months, with some new brewers making world class beers, determined to put France on the map. 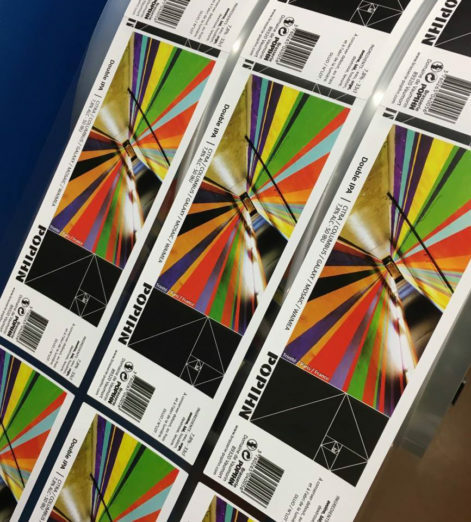 Popihn, a dark horse itself in Vaumort, set out from the beginning to use their state of the art farmhouse brewery to deliver top class IPA to the passionate French market. They went on to finish last year top of the French Untappd rankings, and have a bright future ahead of them. 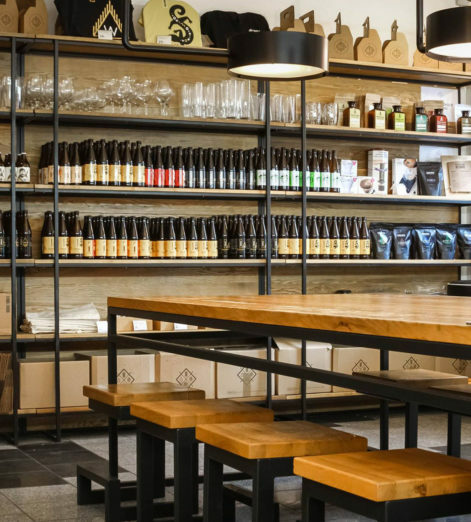 Just speak to any French craft beer drinkers, and you’ll find that everyone is on the hunt for Popihn’s glorious IPAs and stouts. 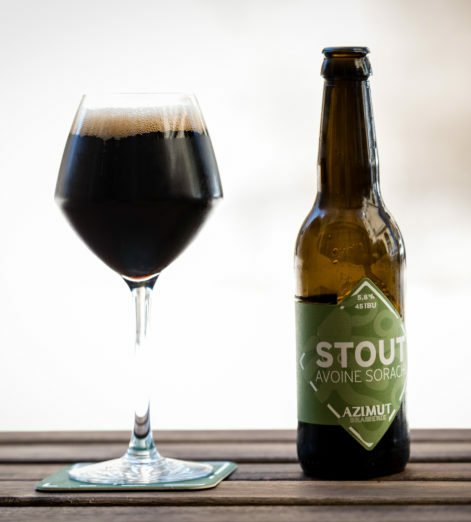 Azimut are on a mission to bring modern, bold beers to their region and beyond. 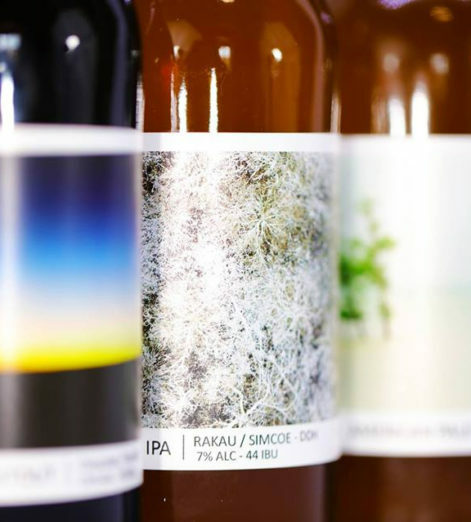 French brewing, as we say, has seen an explosion of brewers and patrons in the past 2 years and Azimut have been one of the most exciting names to emerge. 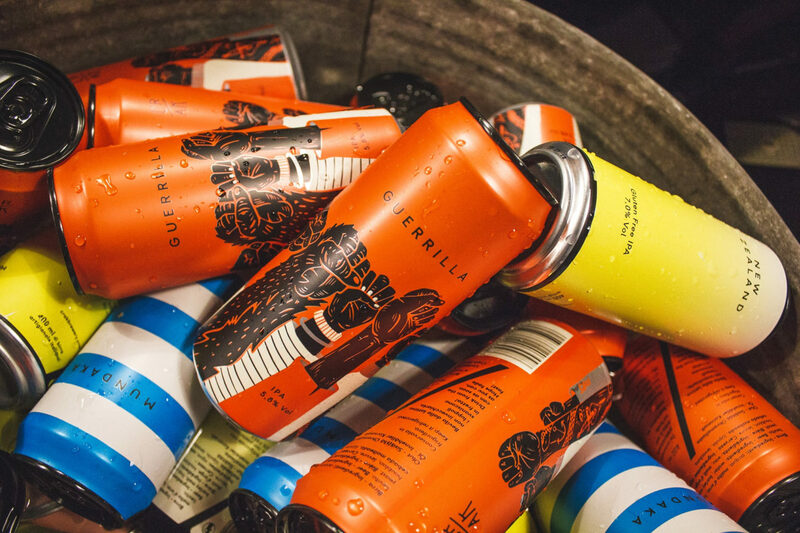 Based in Bordeaux, sometimes they focus on flamboyant takes on classic French styles and sometimes they focus on flavourful, intensely-hopped delights. 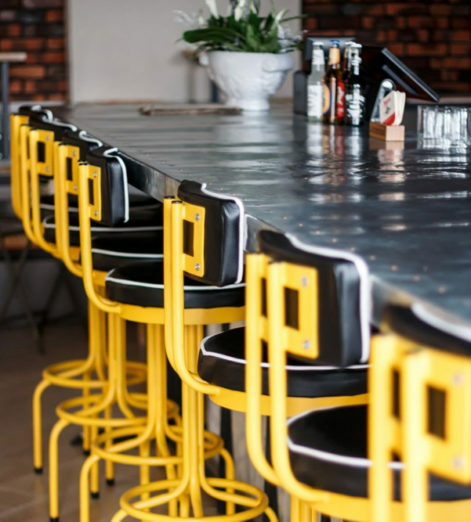 Azimut are surrounded by great food and gastronomy and this helps to inspire them in their sour program. You haven’t lived until you’ve sipped away on a Pineapple and Ginger sour on a sunny Bordeaux day. 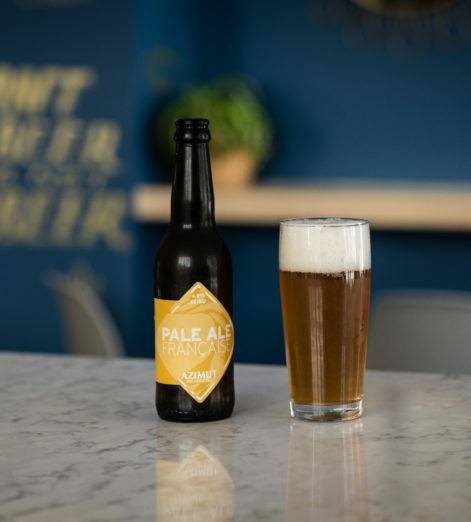 So why not sample these breweries for yourself by visiting HonestBrew and using the discount code to get £10 off your next order of beers or curated mixed cases? Simply use the code GJOURNAL at checkout. Terms & Conditions: New customers only. UK residents aged 18 or over. Minimum spend £29. 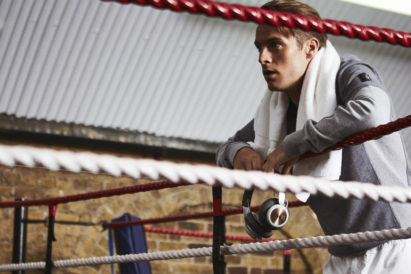 Excludes gift vouchers and gift subscriptions. 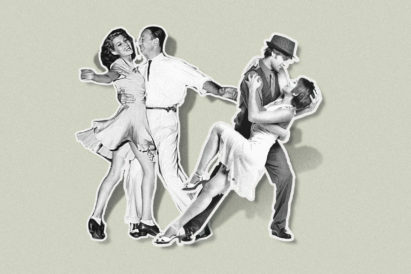 View full terms online. 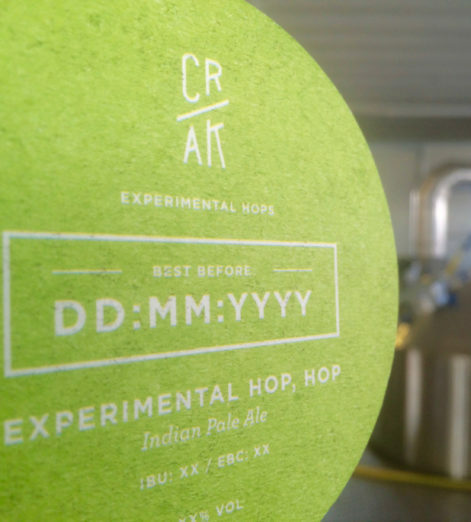 Contact frank@honestbrew.co.uk with any enquiries.